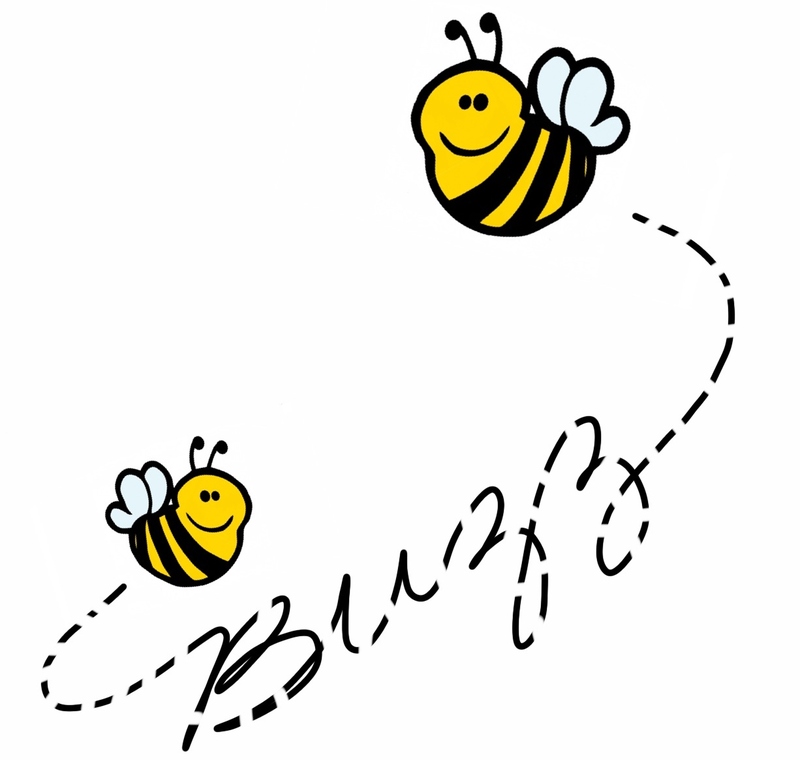 The British Columbia Historical Federation BUZZ provides timely information and is a forum for member societies to publicize events and activities. The following request appeared in the November 2018 issue. The BC History of Nursing Society invites you to join them as they search for public monuments and memorials throughout British Columbia that honour nurses. Does your community have any buildings, monuments, memorials, stained glass windows or sculptures that honour nurses? The society wants to enhance the online exhibits/nursing presentations section on its website that currently features Vancouver Monuments (completed 1996). Please take time to review this presentation and see the memorials currently recorded.